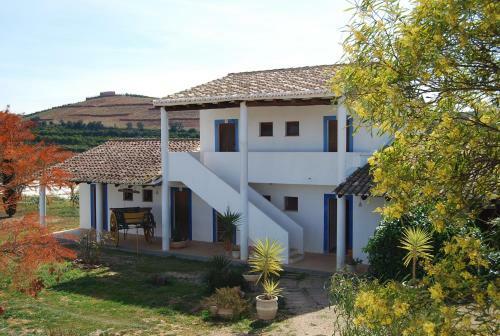 Quinta Da Palmeirinha 1 is situated in Silves, 4.4 km from Castle of Silves. Roman Bridge of Silves is 3.9 km from the property. Free private parking is available on site. 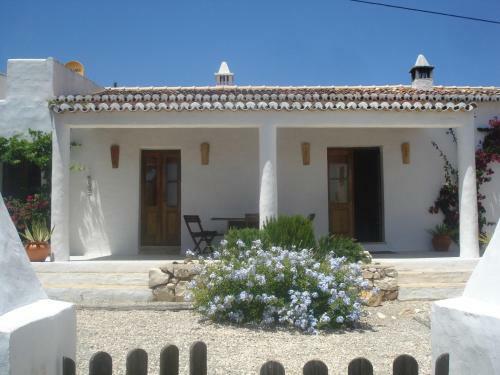 Offering a garden and outdoor pool, Silves Rural is situated in Nora, 17 km from Albufeira. Lagos is 30 km away. Some units include a dining area and/or terrace. There is also a kitchen, equipped with a dishwasher, oven and microwave. 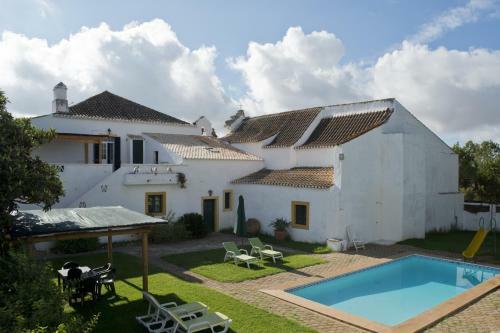 Casa da Ribeira is newly built house located in Silves. It offers an outdoor pool and a panoramic view of the Algarve countryside. Free WiFi is available.